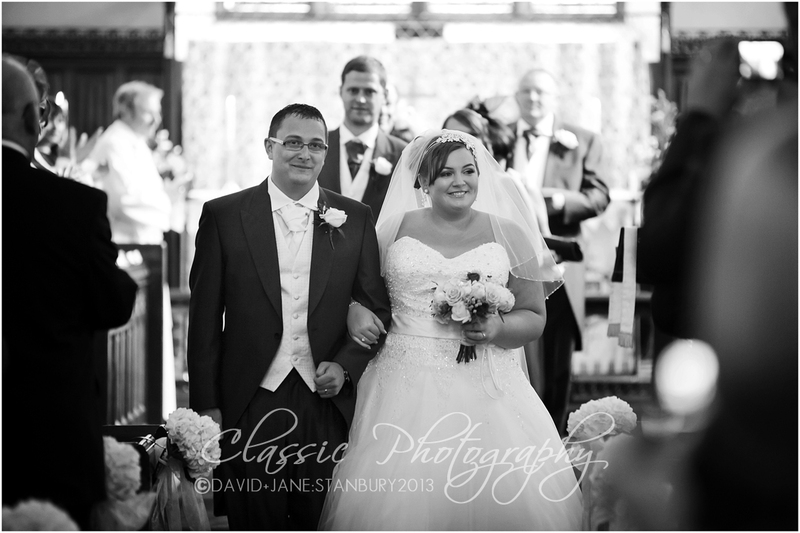 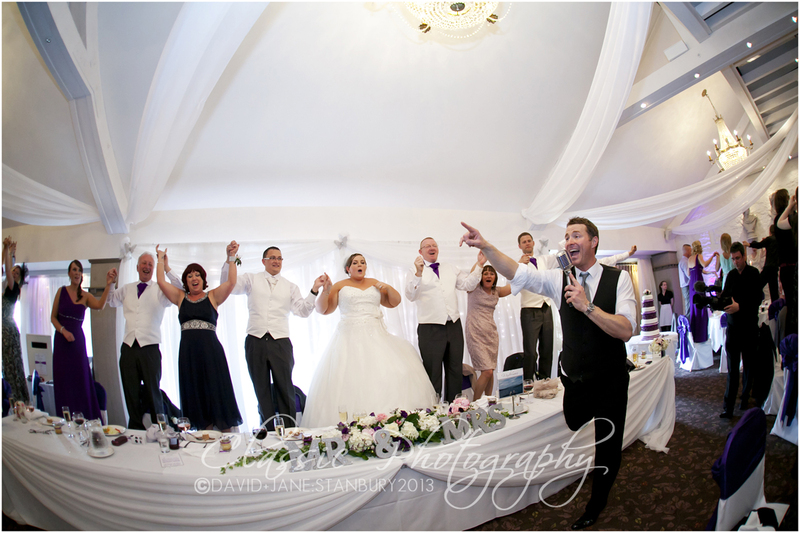 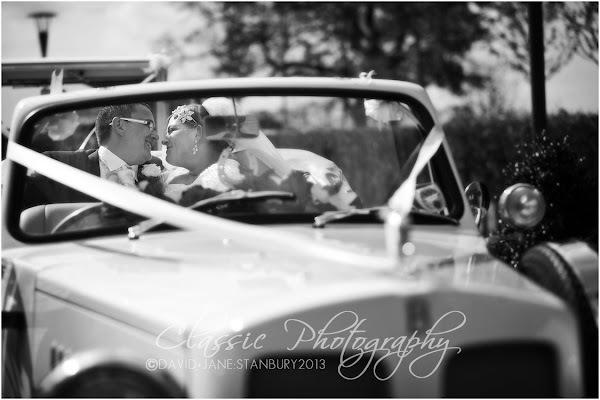 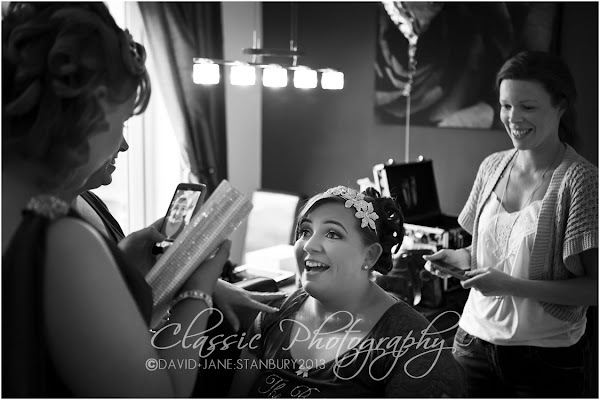 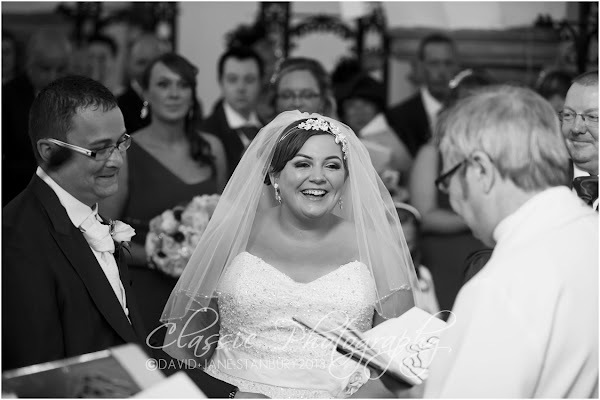 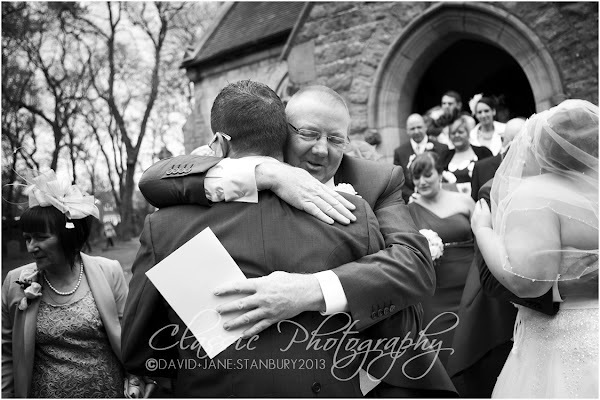 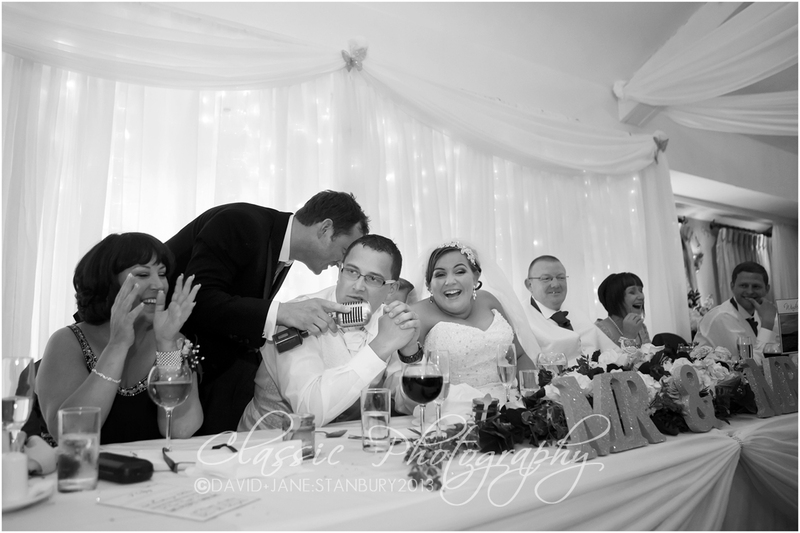 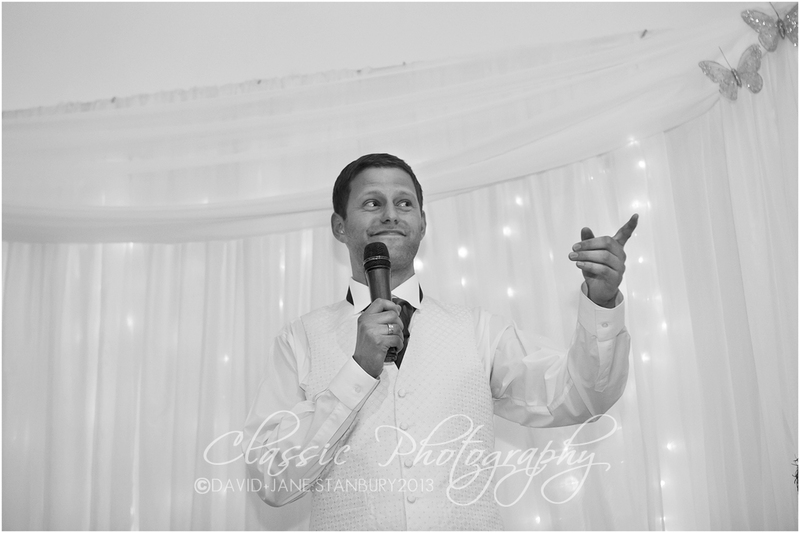 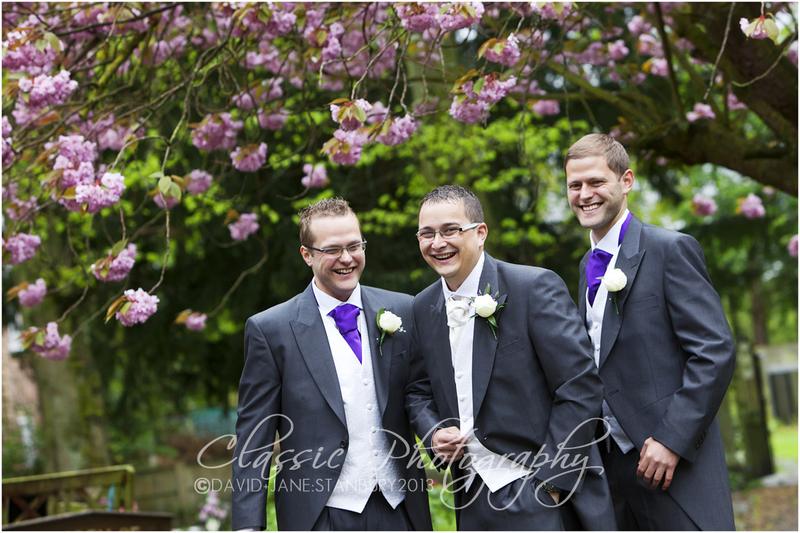 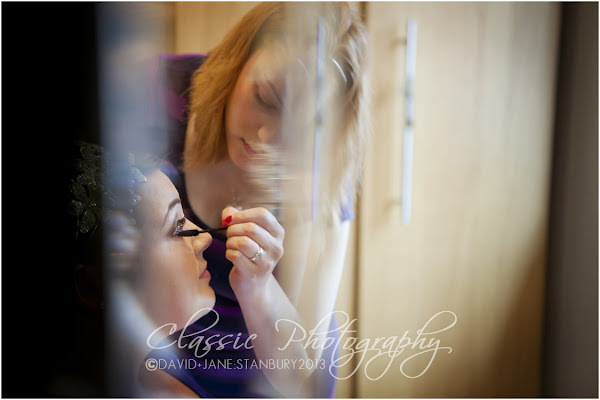 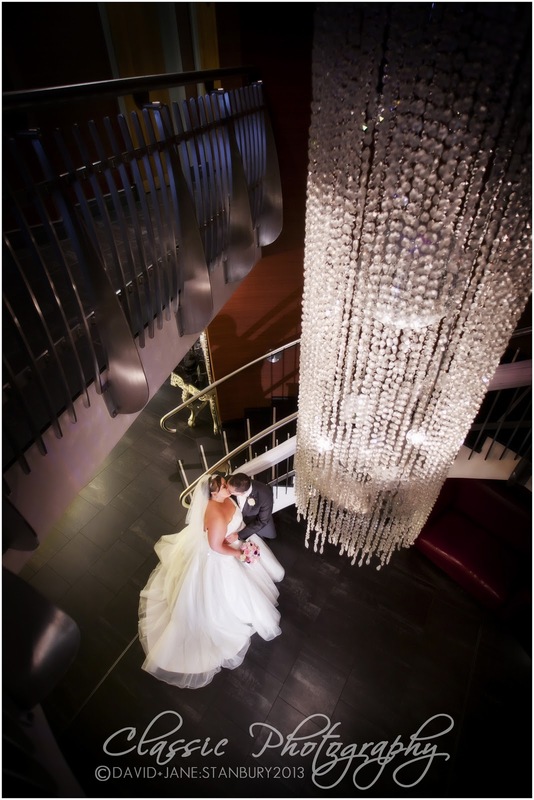 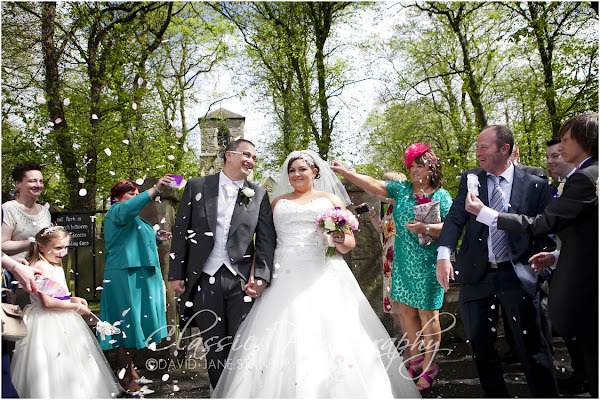 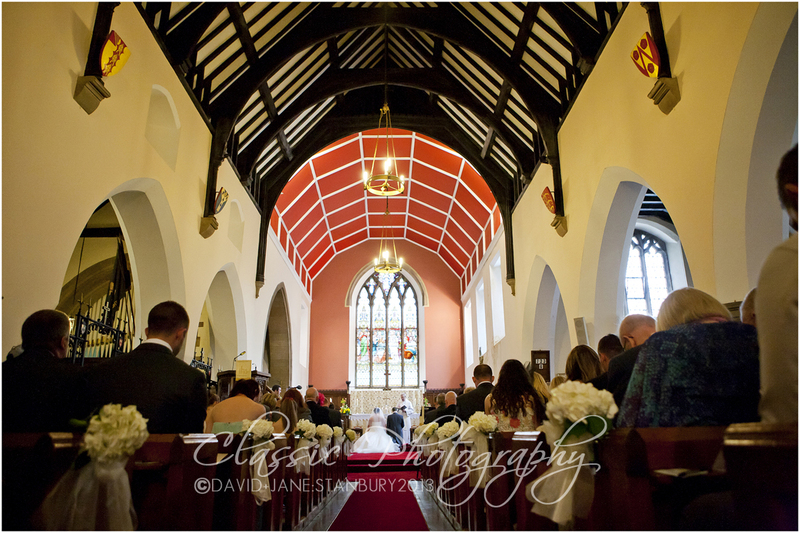 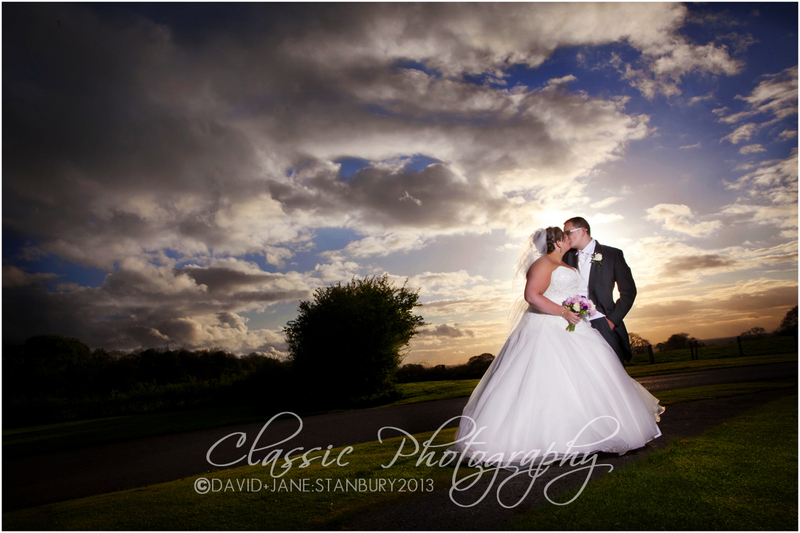 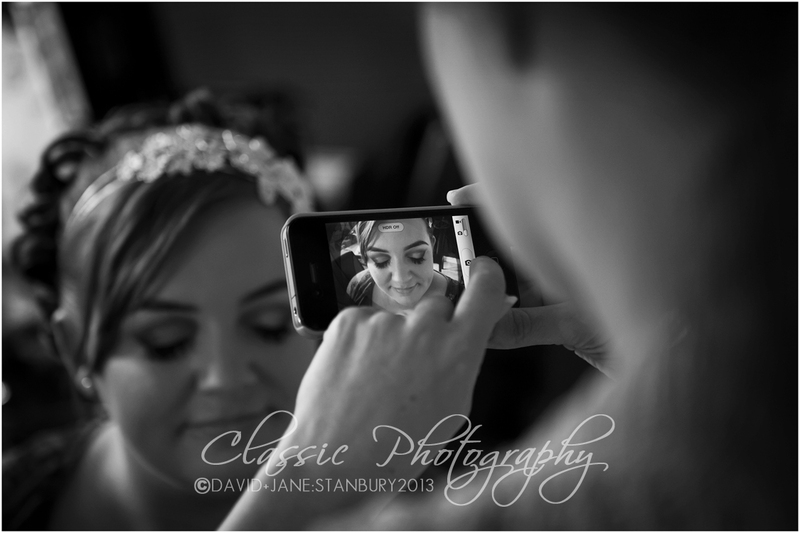 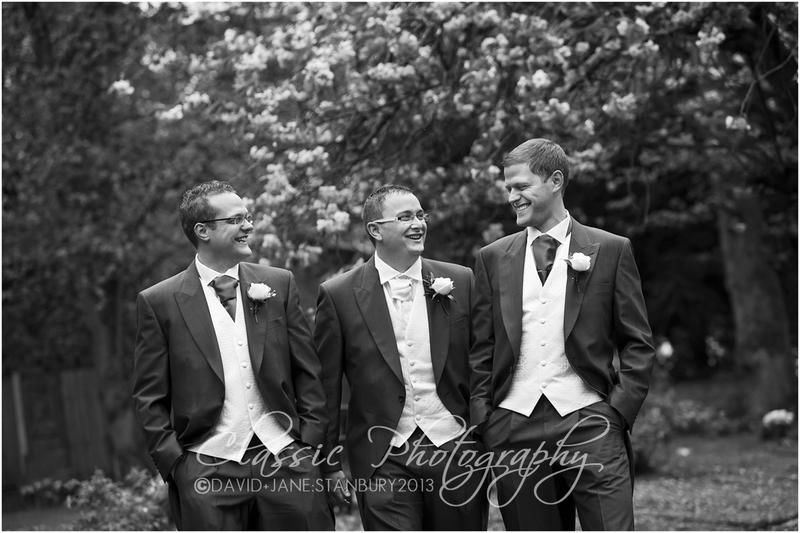 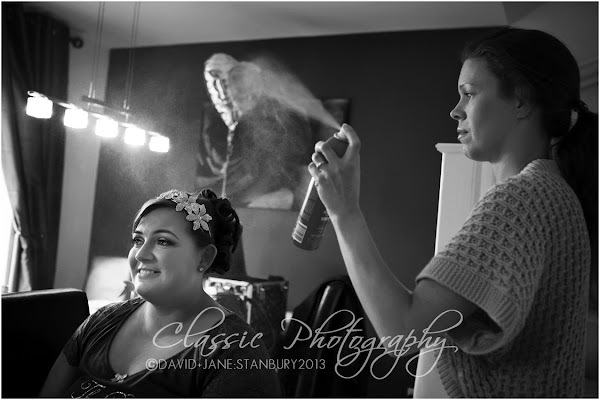 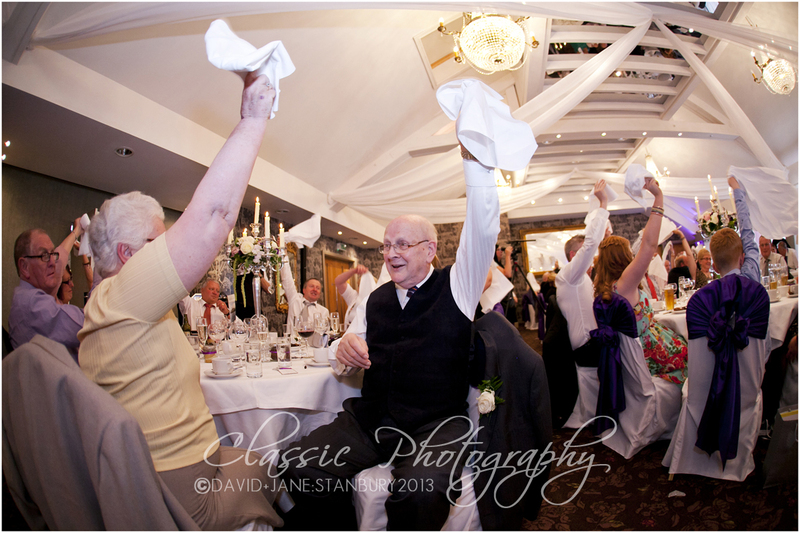 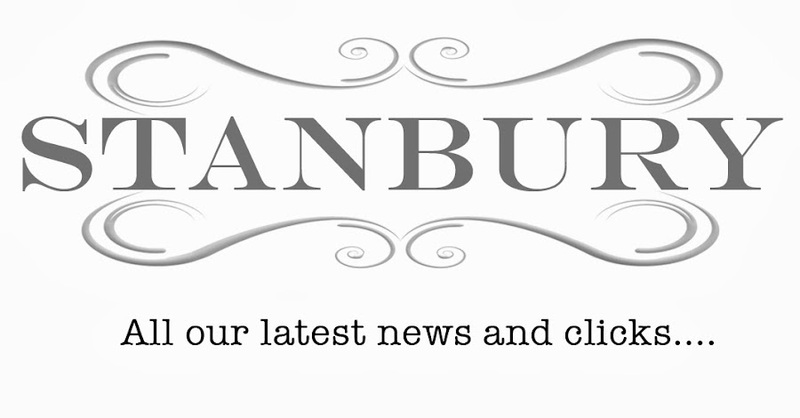 Stanley House is an uber chic wedding venue and perfect for our style of Wedding Photography add to that the beautiful Lancashire Countryside and hey presto. 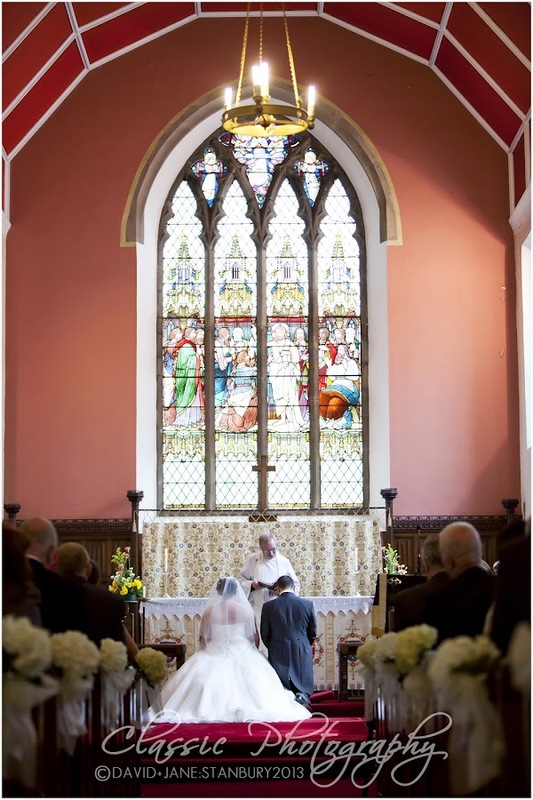 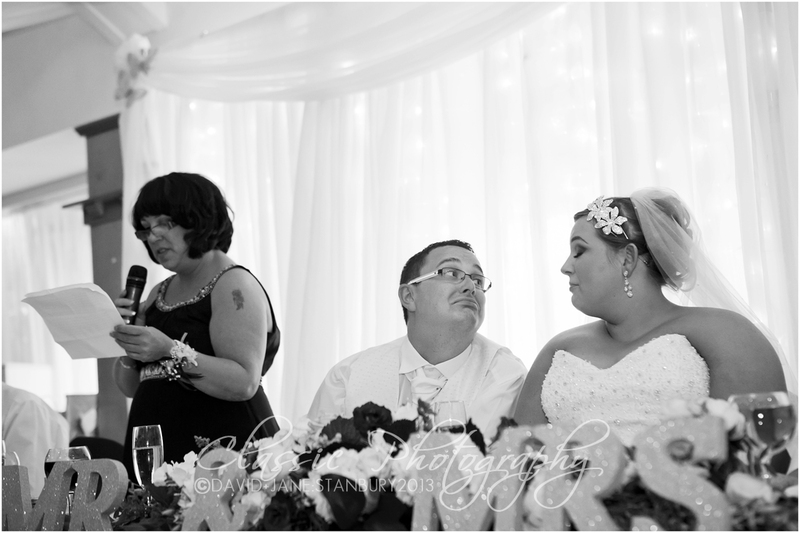 Its just as well that the inside of Stanley House is a gorgeous as the outside as the weather we are having just didnt know what to do on the day but at the end the sun shone, the guests laughed & we had a blast. Now Kelly & Thomas wedding will not only be remembered for the laughter but also they decided st share their big day with The FA Cup and we all know what happened, yes Wigan WON!!!. 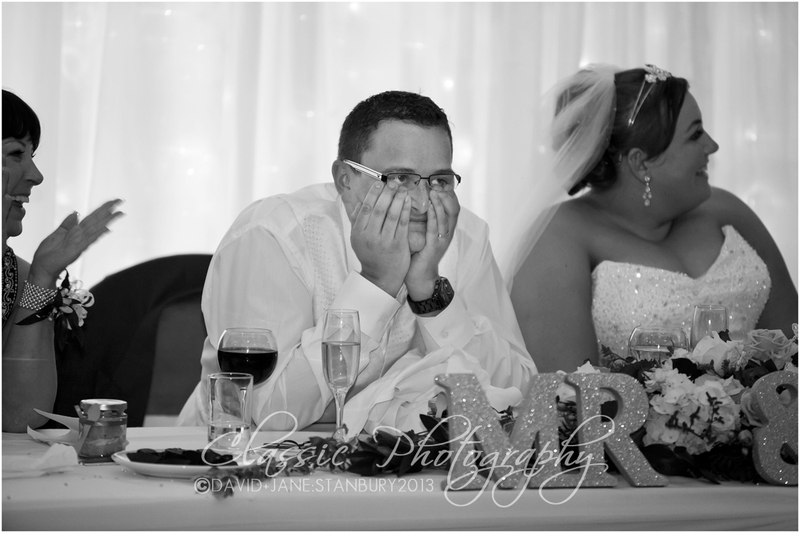 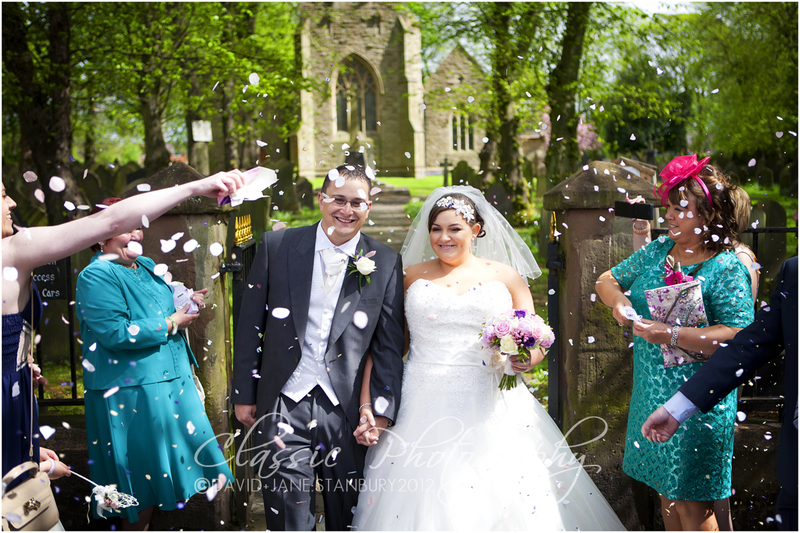 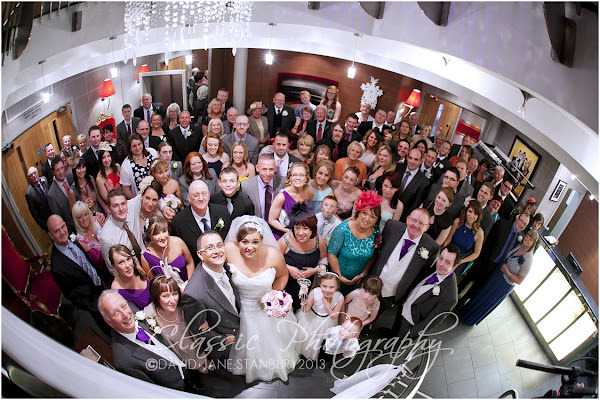 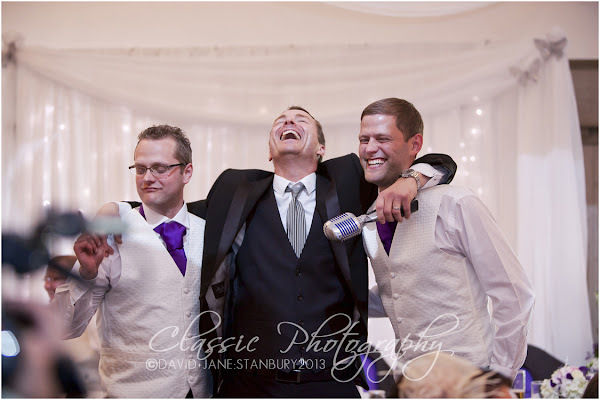 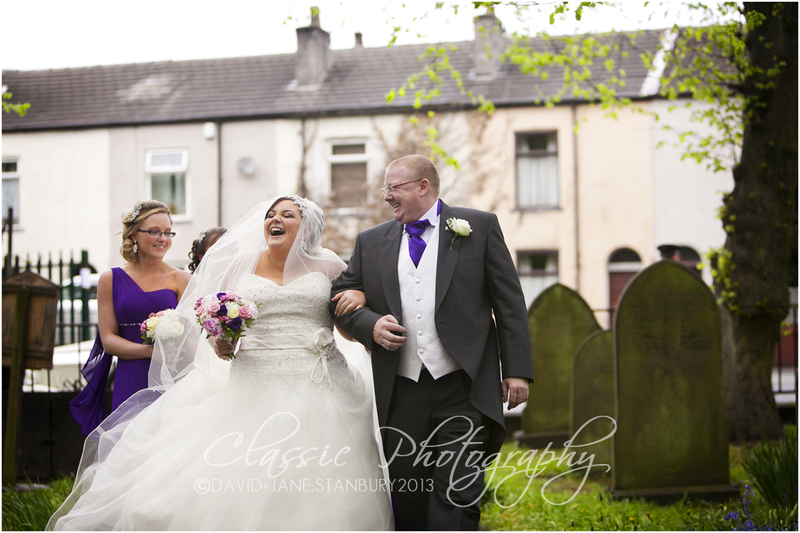 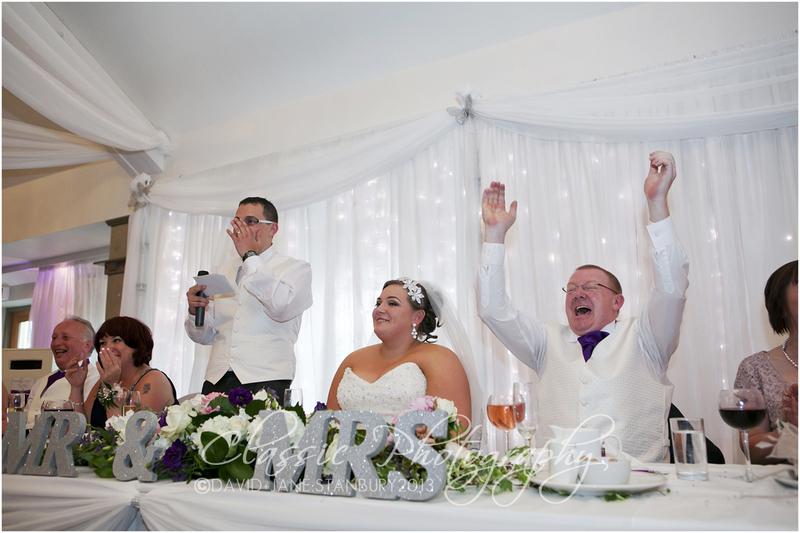 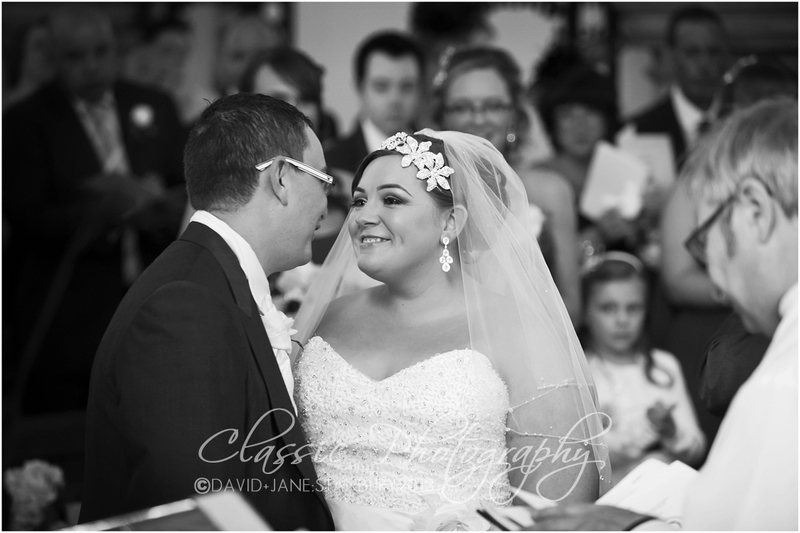 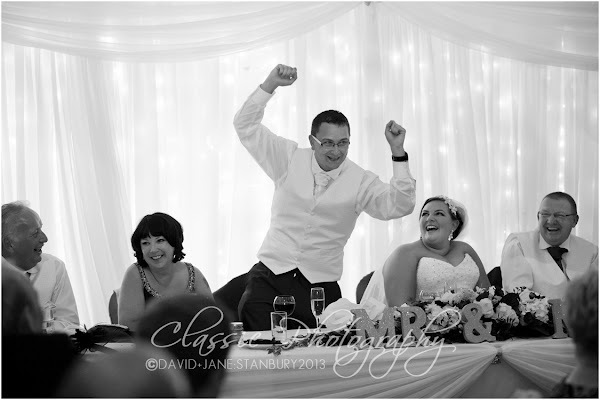 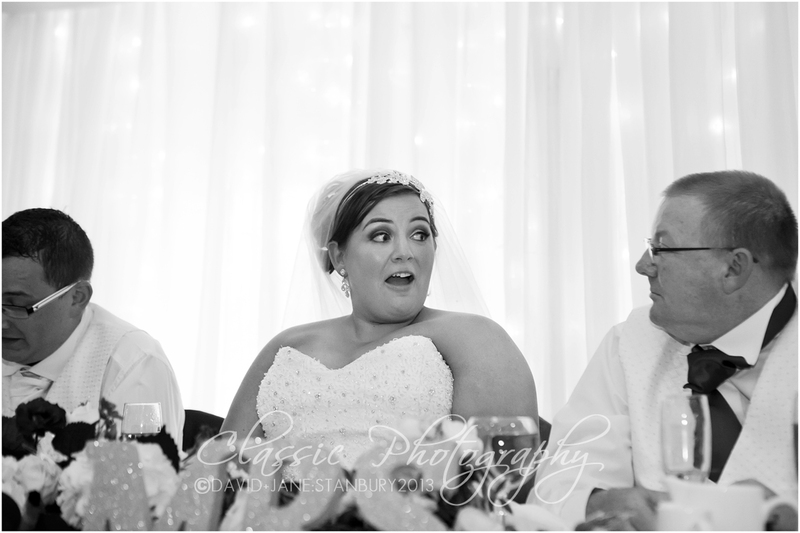 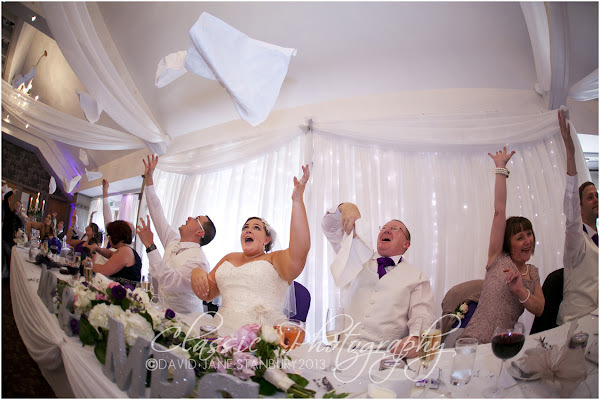 So I hope you enjoy Kelly & Thomas's wedding /FA Cup winning images.